Home Comfort is Our Speciality! If it's broken... We Can Fix It! 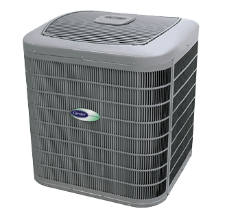 Our technologically advanced air conditioners are built by Carrier, the company that invented A/C! We have a full selection of Carrier gas and electric furnaces that offer unparalleled efficiency! Install one of our award-winning Carrier heat pumps to keep your home at the perfect temperature all year long. Have you considered geothermal HVAC? We're the local area's geothermal heating and cooling experts! Advanced Heating & Cooling offers a full range of heating & cooling services to answer every type of weather condition, bringing perfect comfort to every type of home. If you’ve never considered air conditioning because your residence lacks the necessary ductwork, we can help. A quiet, energy efficient mini-split system is a convenient and elegant solution. If you’re in the market for a new furnace but are without a natural gas source, we install environmentally friendly, Energy Star-qualified propane options and oil furnaces. When it comes to heating and cooling in the Morgantown area, Advanced Heating & Cooling has every problem covered. 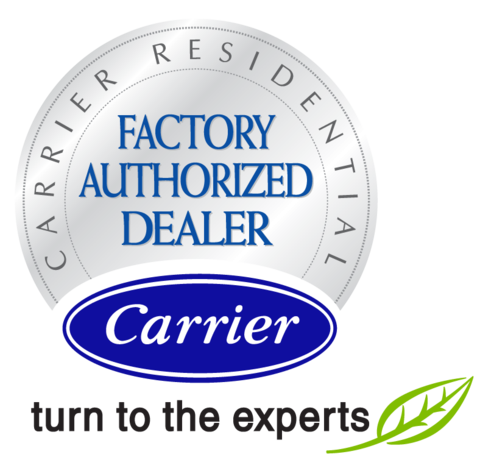 We are a Carrier Factory Authorized Dealer, which not only signifies comprehensive industry training, product knowledge, and experience but also allows us to provide the most state-of-the-art heating and cooling equipment on the market today. The Carrier Infinity Series cooling systems are Energy Star qualified in all sizes, with unmatched SEER as high as 21 and sound decibels as low as 65. The Carrier Infinity Series Gas Furnace provides the quietest, most efficient model of gas furnace you can buy, with an AFUE of up to 98.5%, and has been recognized as Energy Star Most Efficient. No matter what you’re searching for, Advanced Heating & Cooling has the right system to deliver comfort that pushes the envelope of technology and brings the most precise temperature control, highest available efficiency and staggering durability to the table. We won’t accept anything less. From air conditioning to natural gas furnaces, super-efficient geothermal heat pumps, propane, gas and oil furnaces, boilers, and ductless systems, our team has the knowledge, factory training and expertise to install, service and repair all makes and models. No one ever says they’re too comfortable, but we’ll get you as close as possible. No matter how extreme the weather outside, you’ll determine the ideal indoor temperature. 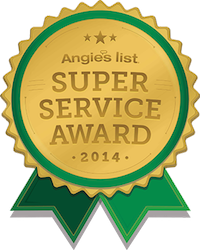 Give Advanced Heating & Cooling a call and experience the type of luxury you deserve.